Let’s get your flooring project started! We have the expertise to excel at your flooring and hardwood flooring needs. We specialize in floor installation, floor repairs, and floor refinishing services, give us a call! Stay Connected with Our Happenings! Come connect with us on Facebook and see our latest and past projects! We guarantee you’ll like what you see! 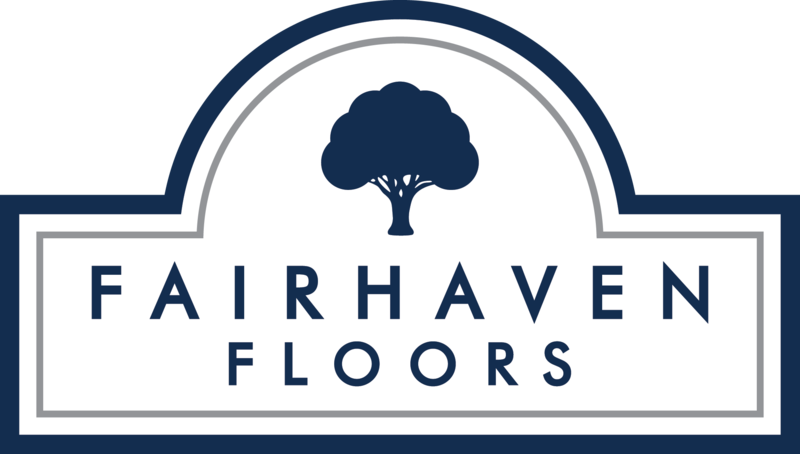 Welcome to Fairhaven Floors! We are a family-owned business providing industry-leading excellence in flooring installation, refinishing, and repair. Our craftsmen are flooring specialists with 11 to 32 years of experience each, and they’re dedicated to providing you with the best service and quality available. Give us a call and let us bring affordable luxury to your home or business.